Well I downloaded Mega Man Ultimate and wow is this game gorgeous. It doesn't feel like a fan made game. Kinda wish they would have brought it out for Wiiware or XBLA. I am enjoying this one alot. An octagon has 8 fantastic sides and 8 awesome angles. I definitely want I. I think I'll wait for it to go down in pice. I'm just worried it'll go up rather than down. Just to let you know anyone who has an Xbox and hasn't picked up Mega Man 9 or 10 there is a sale for both games going on now. YOu can get both at $5.00 apiece. I only have megaman 1-3. 1 was pretty fun, 2 was easily my favorite out of 'em all, and 3 was bleh for me. Do the NES games get any better? 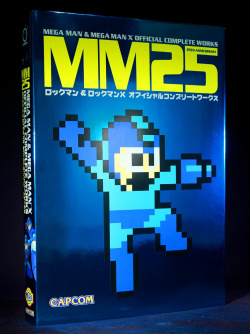 Not too interested in the X games, but I do love the 8 bit megaman style. @Happy_Mask: Well I will admit that the later games mainly 4, 5, and 6 do get alot of mixed reviews. More so than 2 and 3. My person opinion they are all good games but I think the best are 2 and 3. I still play 4 through 6 and I have them all on my 3DS its just 2 and 3 are my favorites. You really can't go wrong with a Mega Man game honestly. But to answer your question they really don't get better for me but they certainly don't get worst. Ah, okay, thanks man. 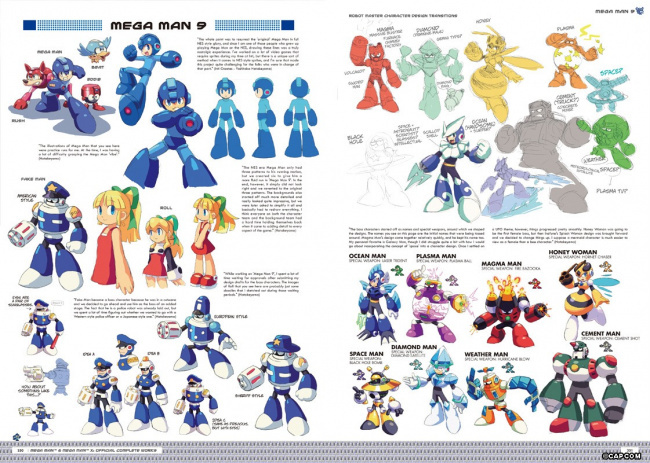 I may look into megaman 9 & 10 however, as I've heard those are quite good and if memory serves they are on wiiware. @3DSFan134: Already pre-ordered that beast. It looks amazing. On a side note, I also hope the cover really is shiny, like it looks in the picture. @Happy_Mask: Yes they are on WiiWare but if you have an Xbox 360 Mega Man 9 and 10 are $5.00 each right now on XBLA. I think the general consensus is that the later NES games aren't as good as 2 or 3, but that they're all still fun and worthwhile games. And I generally agree with that sentiment, except for 6, which is my favorite game in the series. I suspect that I'm mostly on an island with that one though. @RevolverLink: I must be on that island somewhere too, because I love 6. One of the best of the 8-bit games. And yeah, I'd say that the latter 3 games aren't as highly praised as 2 or 3, but it also depends on how much of a fan of the series you are. 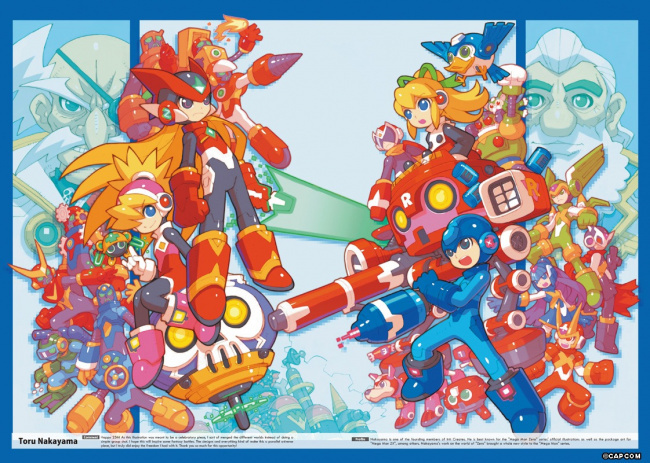 If you love Mega Man to death, then you'll love all the games despite what others say. 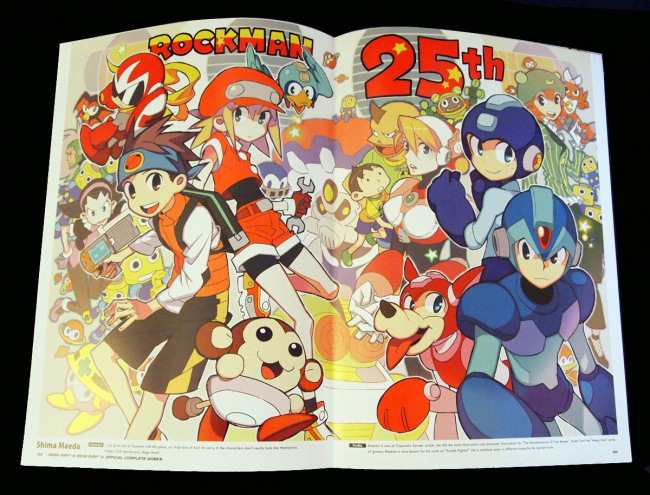 Mega Man 4 and 6 are 2 of my favorites, actually. Well the last few days I have been watching some Mega Man X LPs and its got me thinking of giving this series another chance. So I am thinking of downloading Mega Man X on the Wii U VC. Anyone know if X2 will be making its way to the Wii U VC? @Tasuki: It will happen eventually, since it was on the Wii's VC. I doubt they would leave something like that off of the Wii U's VC. It'll probably take time, of course, considering the slow release of games to the service. On another note, there has been a serious lack of discussion here lately. Do we really not have anything to talk about? Actually the only Mega Man thing i have been doing lately is watching LPS on the X series. 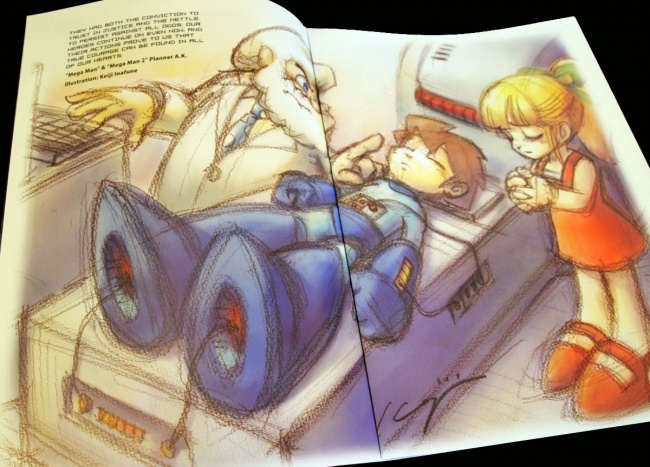 I have yet to play Mega Man Ultimate but lately I just dont have time for games. 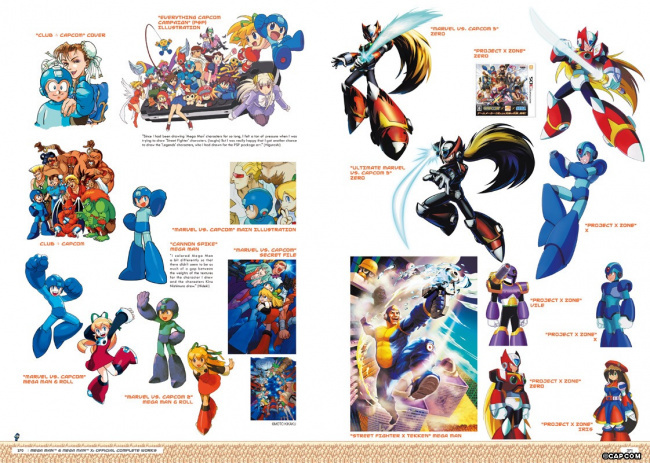 I have been thinking strongly of buying the Mega Man X collection on PS2 but first I need to get a working PS2 lol. 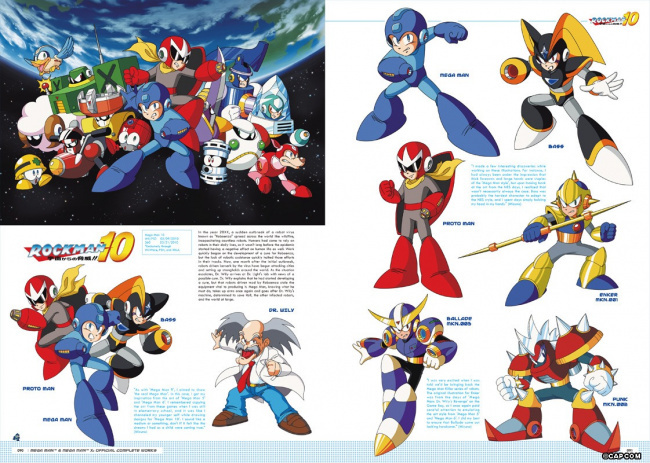 SO before I pick up a copy of the MMX Collection I have to ask. is there any funky control problems like the MM AC on Gamecube. Also are the later games in the series really that bad? I have only played a bit of X1 and X2 and that was it for the series. Tell me that after you use Rush in that game. Finished up with all the NES Mega Man games I bought for 3DS. They're what I end up coming back to again and again even though I've finished them all.